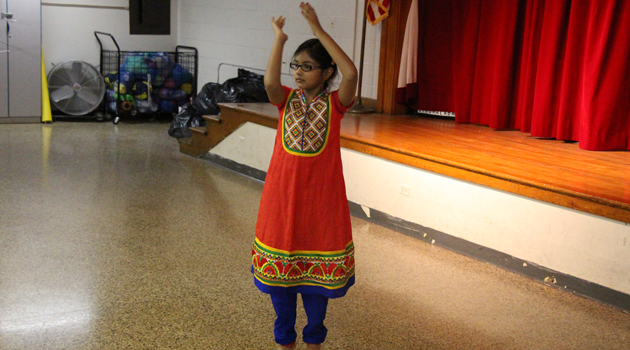 BASCS Elementary held their pep rally to cheer on the third grade students for their upcoming PARCC testing. Students cheered as each third grade class entered and circled the gym to a song of their choice. During the pep rally, we held our Season 2 BASCS Singing Bee where our sixteen finalists did absolutely phenomenal performances. A second and first runner up were announced before announcing our winner. Congratulations to James Pakhomou from 3C on being the winner! A trophy was given to all participants for their incredible achievement. The pep rally ended with all students cheering on their support for their third grade friends as they exited the gym feeling ready and prepared for PARCC. 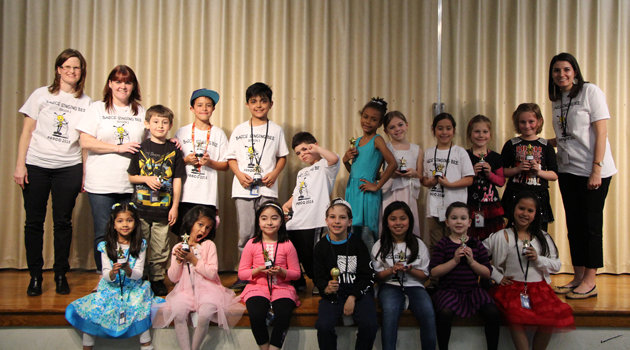 We would like to congratulate all of our finalists on a job well done and we wish our third grade students much luck and success with their PARCC testing.